Need to frame an entire show? Are you a little rusty on your mat cutting skills? Need plexi-glass to ship framed artwork? 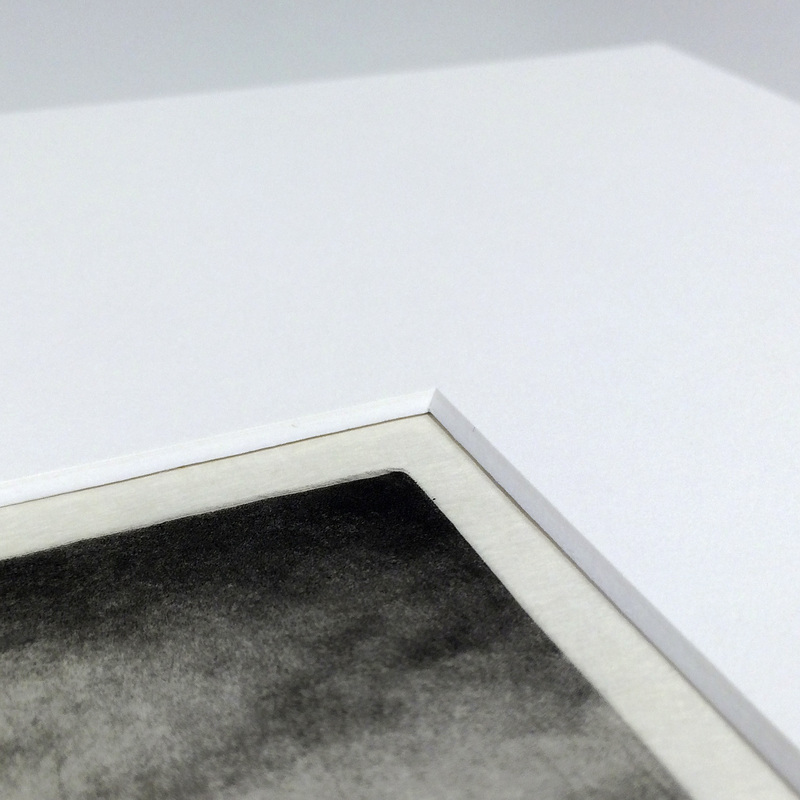 We offer any component of framing, as well as the entire custom service, at a 15% discount to local artists﻿. Tell us what you need, and we will do our best to accommodate you. We give a 15% discount on framing, prints, and furniture to interior designers in order to help you achieve your creative vision for your clients. *You must present your Tax Identification number to be eligible for discounts.